Oh my goodness y’all. Kappy King bursts onto the scene in a delightfully quirky hot mess, and I loved every minute of it! This is a wonderful start to a new Amish cozy mystery series. 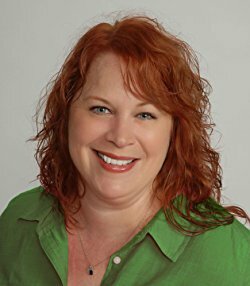 . .
A delightful combination of cozy mystery and Amish romance. Surrounded by the simplicity and beauty of an Amish community and overlapped with strange ways of the Englisch. Quirky, funny, entertaining, and full of puppy love … Kappy King and the Puppy Kaper has a lot of heart and I loved it! This one will have you turning the pages as you smile and maybe sometimes giggle as you try and figure out Who Dun It. This was an entertaining story from the very beginning. . . The writing was superb which made the story flow really well. 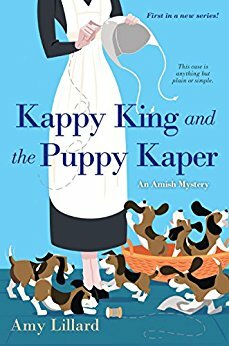 Kappy King may seem odd to her Order, but to me, she is one of the best Amish characters I have ever come across. . . This was a delightful, sweet, Amish mystery that kept me going to the last page. This book brought me so much joy! January 4 – Queen of All She Reads – REVIEW, GIVEAWAY – review will be added soon.